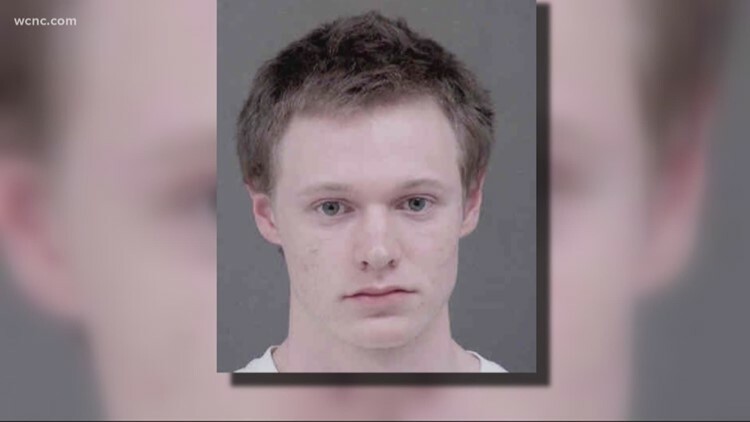 The 19-year-old kept the drugs inside a safe in his freezer on the campus of UNCC, police said. A UNC Charlotte student was arrested after police said he was selling drugs out of his dorm on Snapchat. UNC Charlotte Police received an anonymous tip about a student selling drugs out of his dorm in November. The student, identified as 19-year-old Bennett Trace Phillips, was accused of selling marijuana to students through Snapchat. An informant added Phillips on Snapchat and according to detectives, saw photos of drug-related items for sale on his story. Earlier this month, detectives received a second tip. The caller claimed that Phillips sold marijuana regularly and kept the drug in a safe inside his freezer on campus. Police obtained a search warrant and searched Phillips' dorm in Hawthorn Hall. They found several drugs, including LSD and marijuana, as well as drug paraphernalia. Phillips was arrested and charged with four felonies for drug possession and trafficking, and one misdemeanor. Phillips' next court appearance is scheduled for March 8.